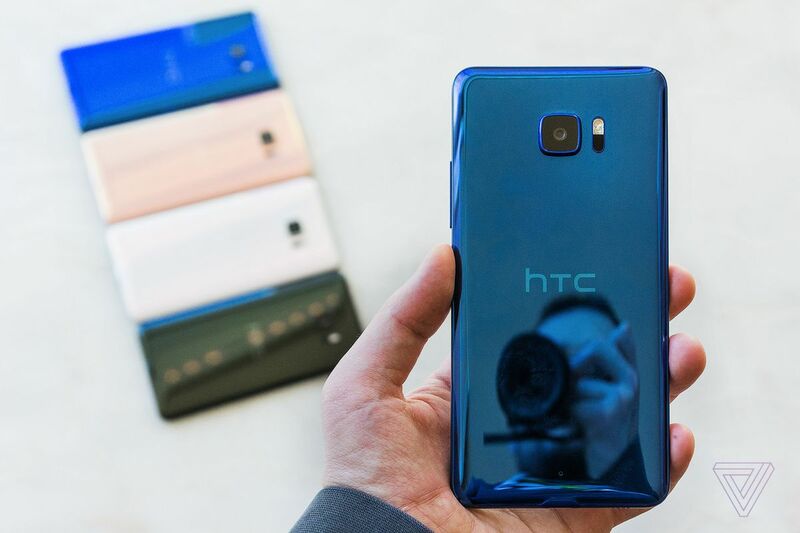 HTC’s U Ultra — memorably dubbed a “compendium of bad ideas” by The Verge’s Vlad Savov — will start shipping to customers in the US on March 10th. This information comes from HTC’s official store via PhoneArena. The $749 handset is also still available to pre-order, and comes unlocked and in three colors (Sapphire Blue, Brilliant Black, and Ice White). The U Ultra has some decent specs, including 4GB of RAM, a Snapdragon 821 processor, and a 5.7-inch Quad HD Screen. However, HTC has made some questionable choices, including giving the device a 3,000 mAh battery (too small for a screen that beefy), tacking a “second display” onto the top of the device (like LG’s V10), and removing the headphone jack to boot. This might have seemed like the future for mobiles following the launch of the iPhone 7 and 7 Plus, but as we saw at Mobile World Congress, phone makers (thankfully) aren’t giving up on the 19th century port yet.